Cruelty Free International works to end animal experiments worldwide. We believe there is no ethical justification for using animals in experiments. For over 100 years, we have championed progressive, humane scientific research and cruelty free living. 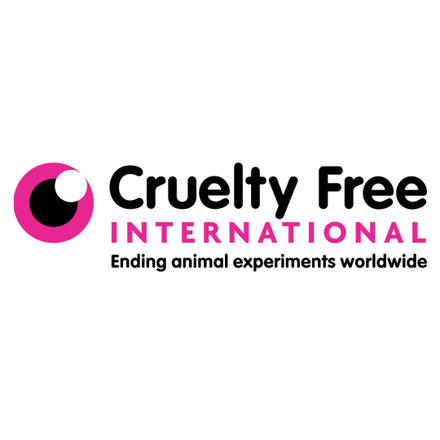 Cruelty Free International has attended two roundtables on Eco and Social Marks and Certifications and Testing on animals. They have collaborated on the Testing on animals scorecard.